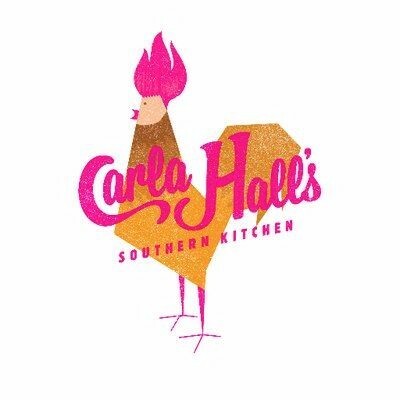 Interested in working at Carla Hall's Southern Kitchen? Let us know and we will notify you of upcoming, local job opportunities. Carla Hall's Southern Kitchen is all about its star dish: Hot Chicken. This delicious Nashville staple is a unique and surprising spin on the traditional style Southern fried chicken. From there, CHSK is defined by wholesome quality, with no detail going unconsidered and no ingredient unloved. Showing Carla Hall's Southern Kitchen Jobs near your default location, Ashburn United States. No jobs at Carla Hall's Southern Kitchen found were within 25km of your current location.